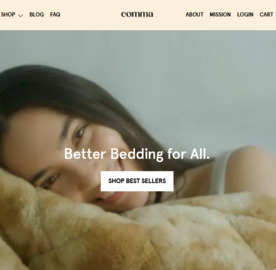 CMFRT - The coziest, most versatile weighted blanket out there! Their goal is to design products to help you unwind after a long day, to soothe and relax your body and mind. Click a Coupon or click Start Shopping to earn 9% Cash Back at CMFRT.